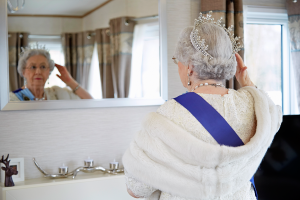 An ABI Fit For A Queen! 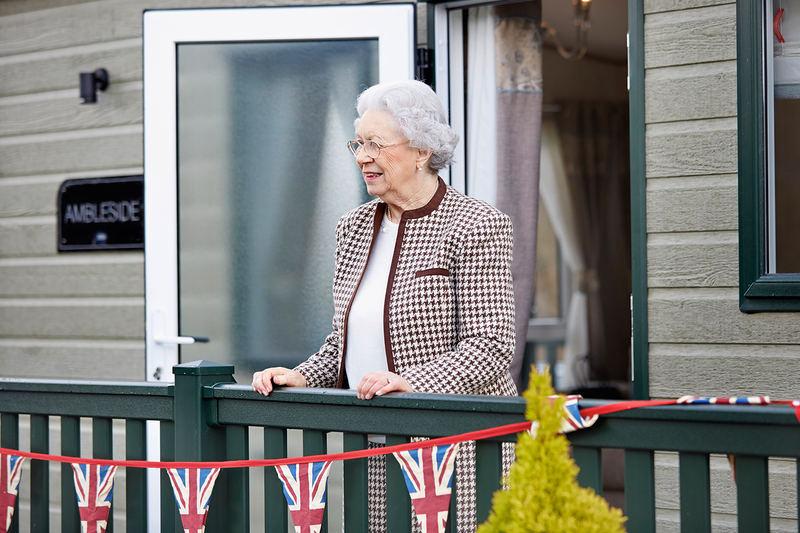 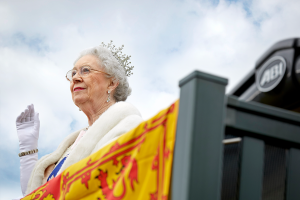 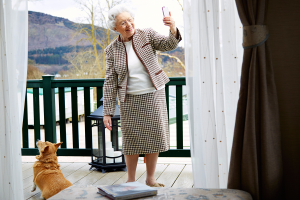 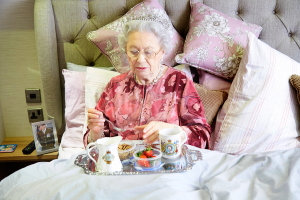 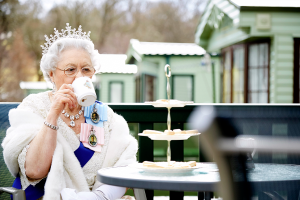 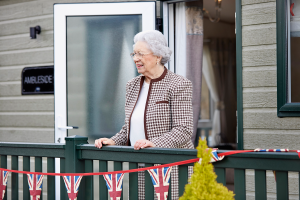 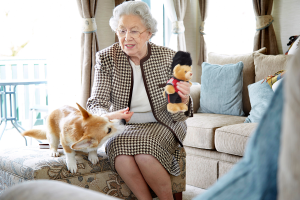 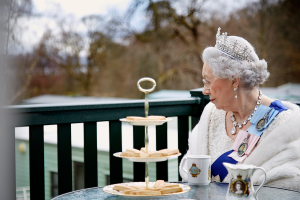 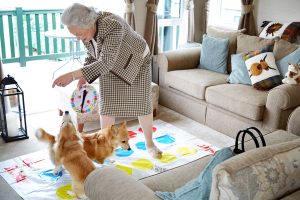 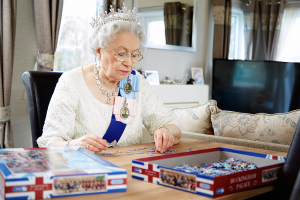 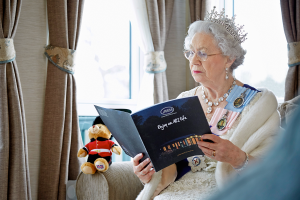 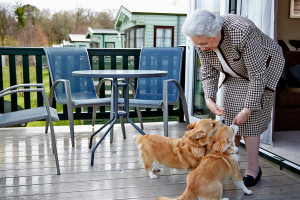 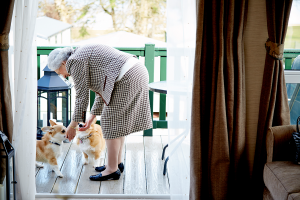 Unfortunately the Queen hasn’t really bought an ABI, but we’re sure if she did it would be an Ambleside! 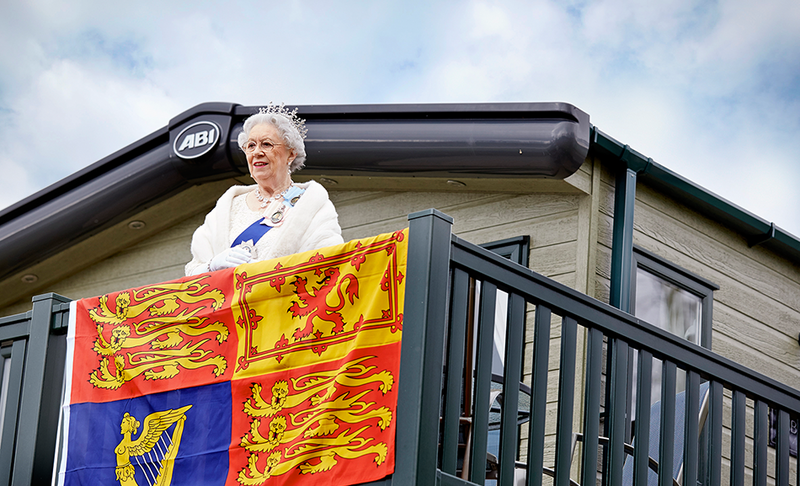 We’re delighted to announce that one of our luxury Ambleside holiday homes has been delivered to a very special customer at Argyll Holidays Hunter’s Quay Holiday Village, in the Loch Lomond area of Scotland. 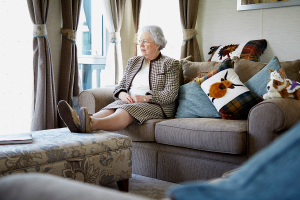 The ABI Ambleside plumped for includes luxuries such as an en-suite shower room, walk in wardrobe, central heating and a dishwasher as well as a kingsize bed with exclusive pocket-sprung mattress, and we’re sure it will prove to be the perfect alternative to Balmoral. 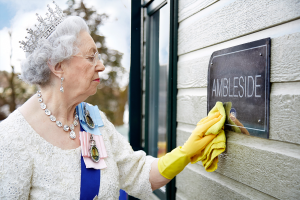 The ABI Brochure, which includes The Ambleside seen here, is available to download or order here.